Singapore’s Alpha Fintech to enter GCC market; eCommerce sector predicted to be worth $20 billion by 2020. Alpha’s pioneering multi-vendor enablement platform, valued at $250 million, enables banks to collaborate with Fintech’s by making integration and standardization simple and economical. Finocracy and Alpha partnership opens up opportunities for GCC retailers to capitalise on 20% year on year e-commerce market growth. 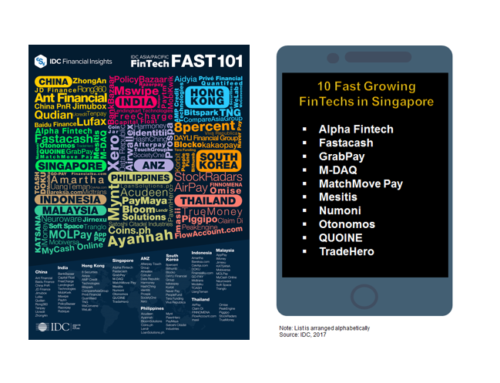 Dubai, 18 October 2017 — Singapore’s Alpha Fintech is entering the high-growth GCC market, teaming up with Bahrain based Finocracy. Alpha Fintech specializes in end-to-end payment solution, enabling banks to quickly access new fintech partners across the entire payments, risk and commerce spectrum. The company is backed by Wells Fargo’s accelerator program and First Quay Capital. 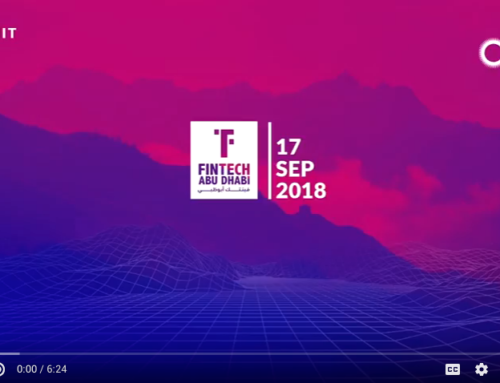 “The GCC region is in a unique and perfect position to surpass most other regions with respect to Fintech. 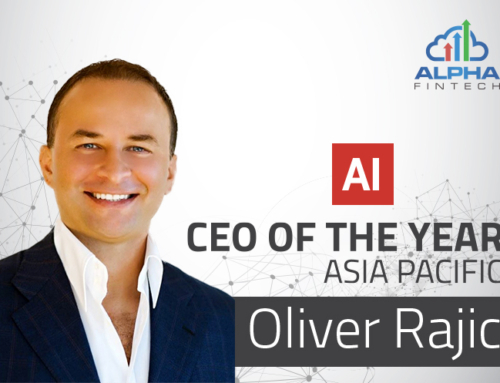 The banks truly understand the need to catch up and have displayed an open mind to overhaul legacy approaches and mind-sets and invest into new technologies and operating models” commented Oliver Rajic, CEO of Alpha. Almost one-third of retailers in GCC now offer online shopping experience and the trend is gaining momentum. Several high profile deals announced in recent months, including souq.com and others have set the pace for accelerated innovation in online commerce in GCC. 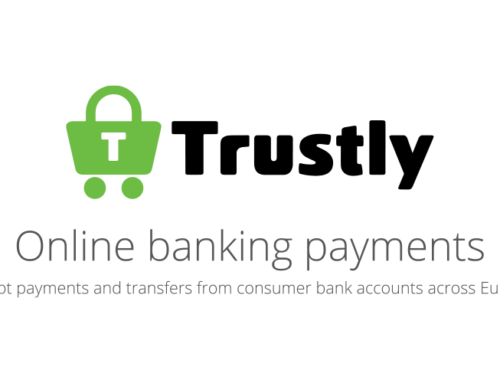 “We are truly delighted to be partnering up with Finocracy to bring this solution to GCC. Imagine the impact on new fintechs where as soon as they are ready to launch, dozens of banks and thousands of merchants can instantly and risk-free access and test the solutions. This would accelerate the pace of innovation and new solutions for GCC consumers,” added Rajic. Banks have been held back from fully participating in the new digital economy due to their legacy technology systems and the costly and cumbersome process to integrate fintech solutions within their offering. 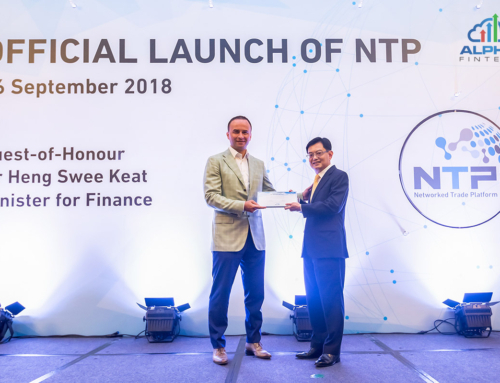 Alpha solution has gained impressive traction with leading banks in Thailand and across the ASEAN region. Recently, Alpha entered into a joint venture with Australia Post to accelerate digital commerce endeavours for the Australian market. Similar to a marketplace, the Alpha platform provides a single user interface connecting merchants with vendors spanning the full spectrum of payments, identity, fraud, risk management and commerce services, such as loyalty, delivery preferences and shipping. With expensive licensing schemes, protracted integration times and associated expenses removed, banks can now shift focus on scaling up their digital footprint.